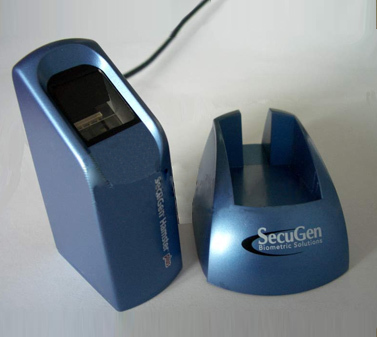 SecuGen® Hamster is the next generation model of SecuGen's popular and versatile fingerprint reader product line. 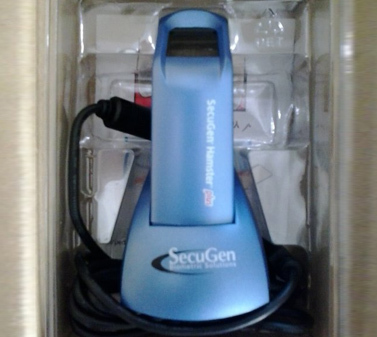 Packaged in a comfortable, ergonomic design, Hamster III features the industries most rugged and advanced optical sensor using patented SEIR fingerprint biometric technology. High- Performance, maintenance-free optical fingerprint sensor. New 3-year Hamster warranty, the longest of its class. Optical vs. Capacitive (semiconductor) Sensors. 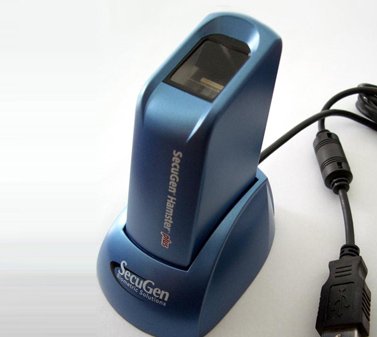 The next generation model of SecuGen's popular and versatile fingerprint reader product line. next generation model of SecuGen's convenient fingerprint keyboard. Unique fingerprint biometric security solution for Win-based desktop and laptop PCs.